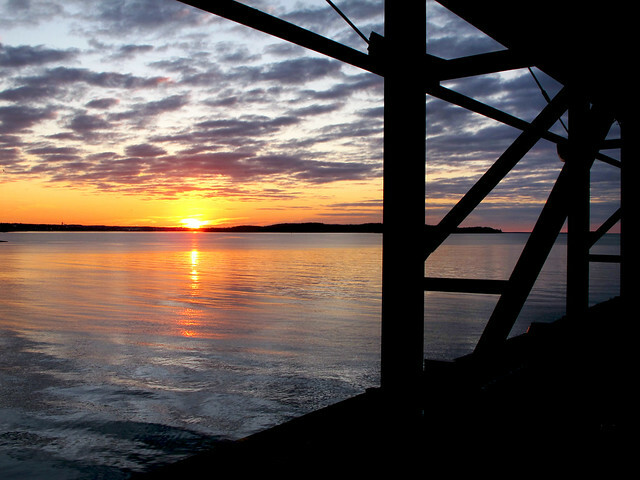 These days it is easy to catch a sunrise like this at the market! We open at 7am on Saturdays and 8am on Sundays. This Saturday, the sunrise is at 7:40 am. It is one minute later each day. Perfect days for comfort food. 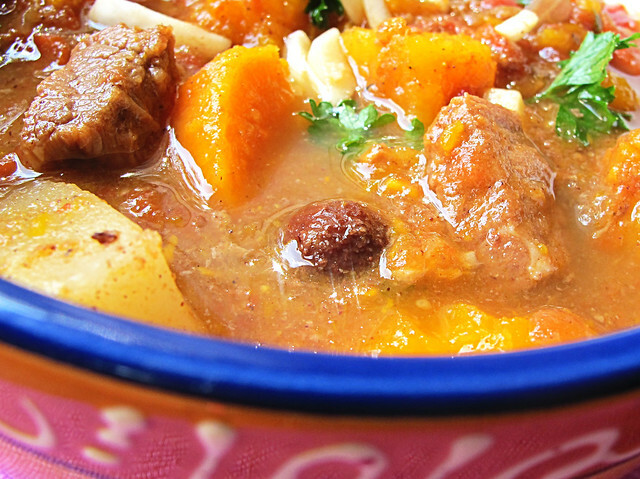 This is a delicious Moroccan Stew, full of exotic warm flavours and not so exotic ingredients. 2 cups beef stock 500 mL* check after a few hours, may need to add some more. 1. Toss beef with the flour in slow cooker. 2. Add all veggies, tomatoes, spices and broth......stir. 3. 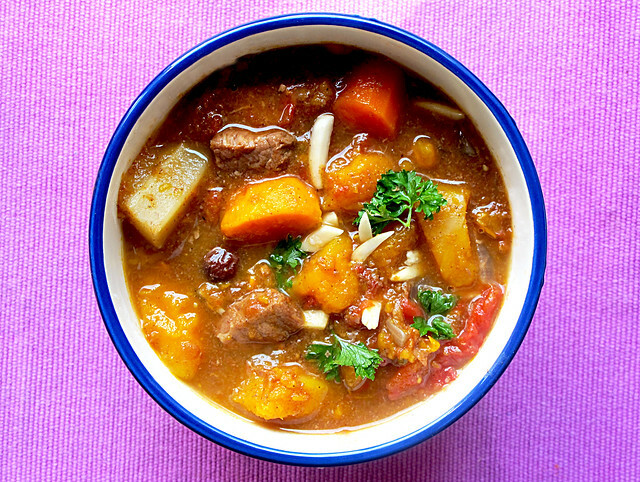 Cook in slow cooker on high for 4-6 hours or until meat is cooked and veggies tender. Established in 1750, we are the oldest continously running market in North America. Sitting at the entrance to the Halifax Harbour, this is the market's fourteenth location since its creation by Royal Proclamation in 1750. We are now housed in a state of the art carbon saving building which utilizes the sun, air and ocean for it's energy needs. Click on the pic for a LIVE webcam view of the market and harbour! 12 Terrific Resolutions for 2012!